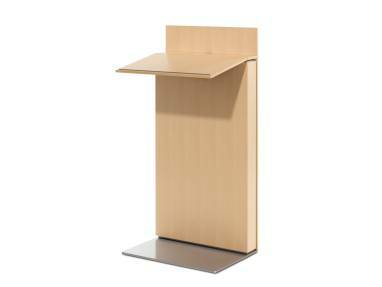 Exponents Lectern is a modern classic of linear grace. 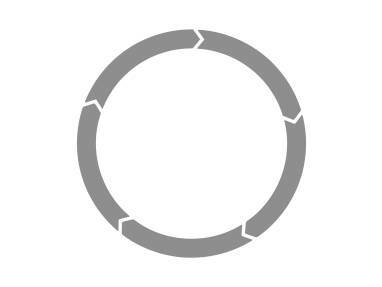 Power- and data-ready and easy to relocate, this is a dignified way to command attention. 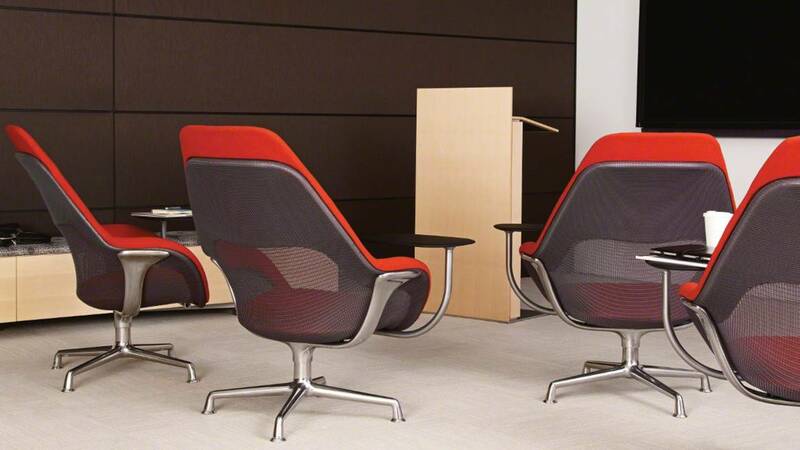 Combine it with the rest of the Exponents collection – whiteboard and mobile display, credenza, bench and cart – for a holistic collaboration solution in meeting rooms or team environments.